The rising pink wave and five women to watch. 29 Republican women and 78 Democratic women are members of the United States Congress. 84 women hold 19.3% of the seats in the U.S. House of Representatives and 23 of the 100 U.S. 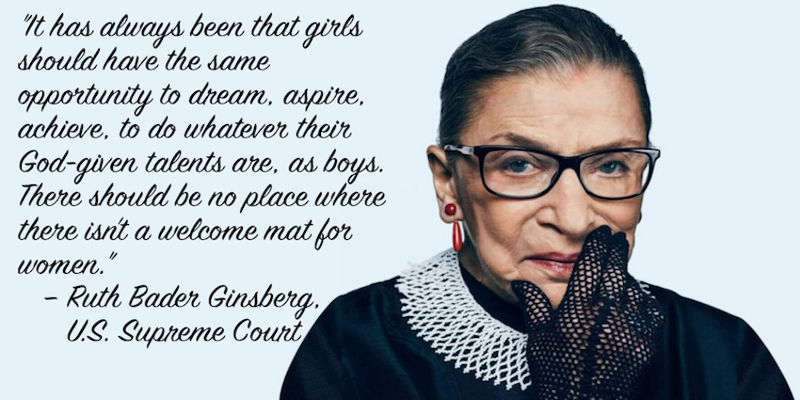 Senators are women. Dr. Vanessa Enoch was arrested in 2014. As part of her doctorate study and her work to ensure fairness within the criminal justice system and the jury selection process, she attended a pre-trial hearing and was arrested for recording video in the hallway. The footage was broadcast and she lost her job.The charges were dropped but her arrest motivated her run for Congress. 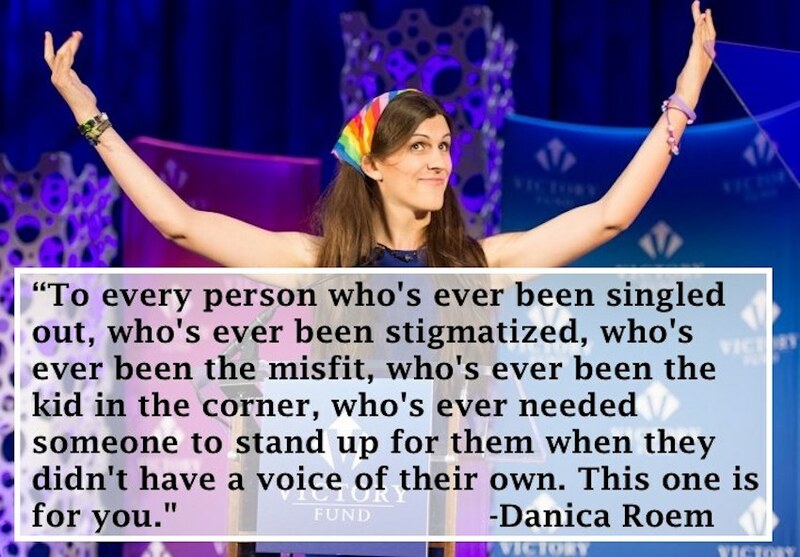 Her platform focuses on poverty and homelessness. In 2003, she lost her job with General Electric when it was outsourced to India. She subsequently lost her home. She became a single mother of two daughters when her husband died in 2009. 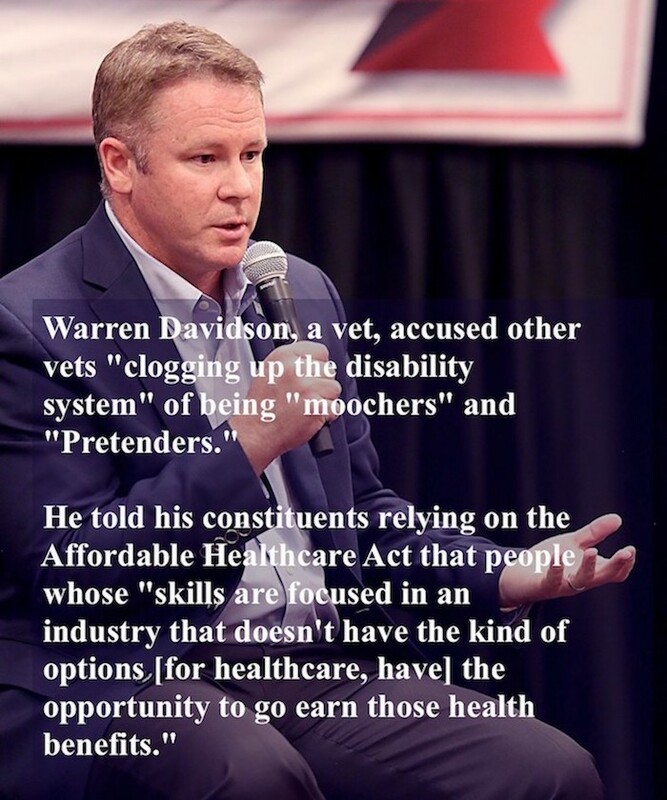 She is unlikely to win in the very red district against incumbent and member of the House Freedom Caucus, Warren Davidson. Dr. Enoch's current home is now being foreclosed on. 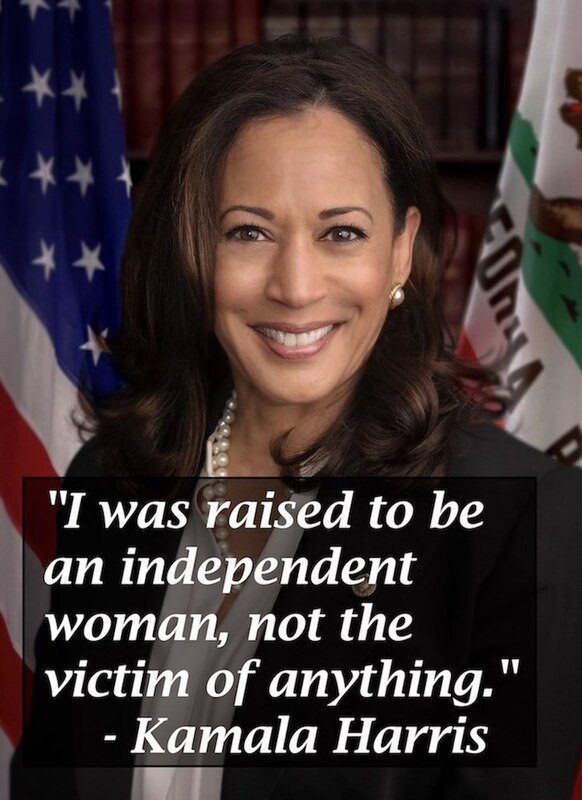 To date, 5 women of color have ever served in the U.S. Senate including powerhouses Kamala Harris (D-CA) Tammy Duckworth (D-IL). 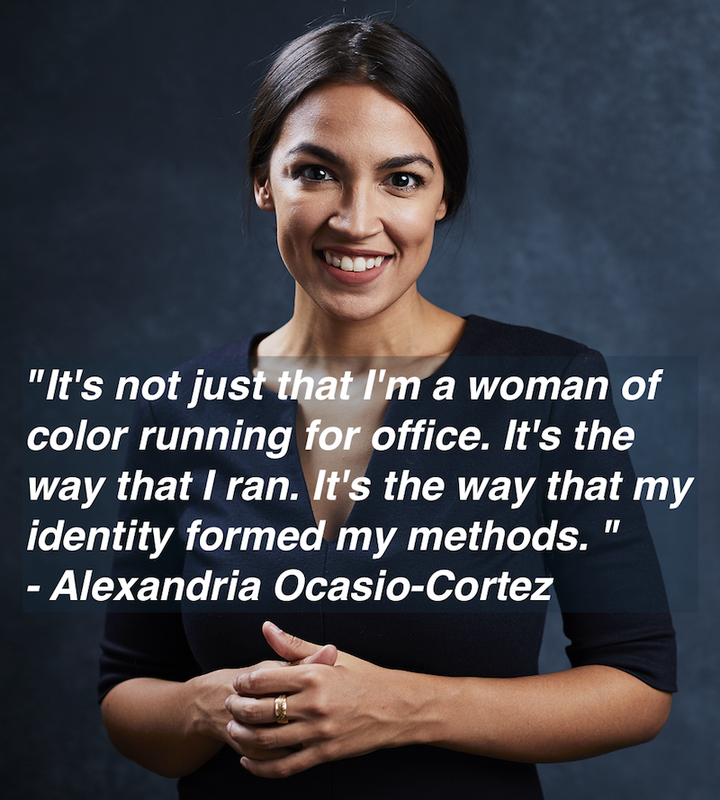 In the U.S. House, 34 women of color hold 7.8% of the seats. 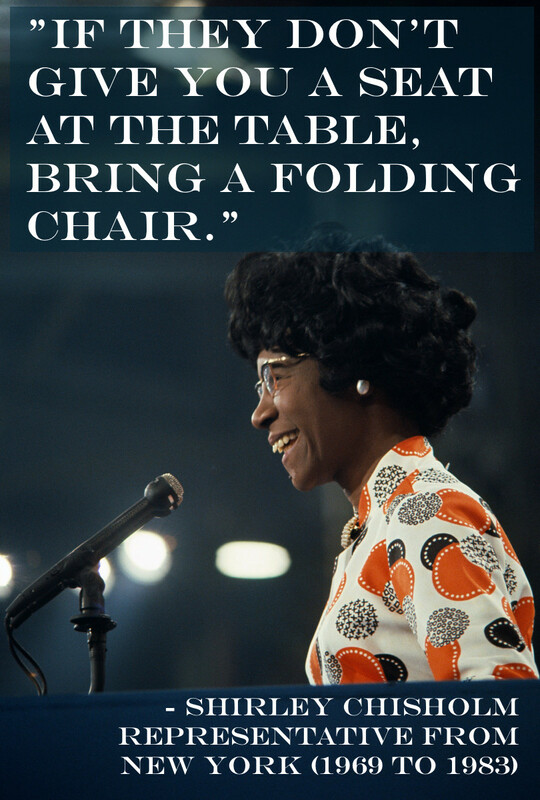 Of the 7,383 state legislators, 6 are women of color and just 2 women of color have served as governors. This year, an unprecedented 50 black women ran for Congress. 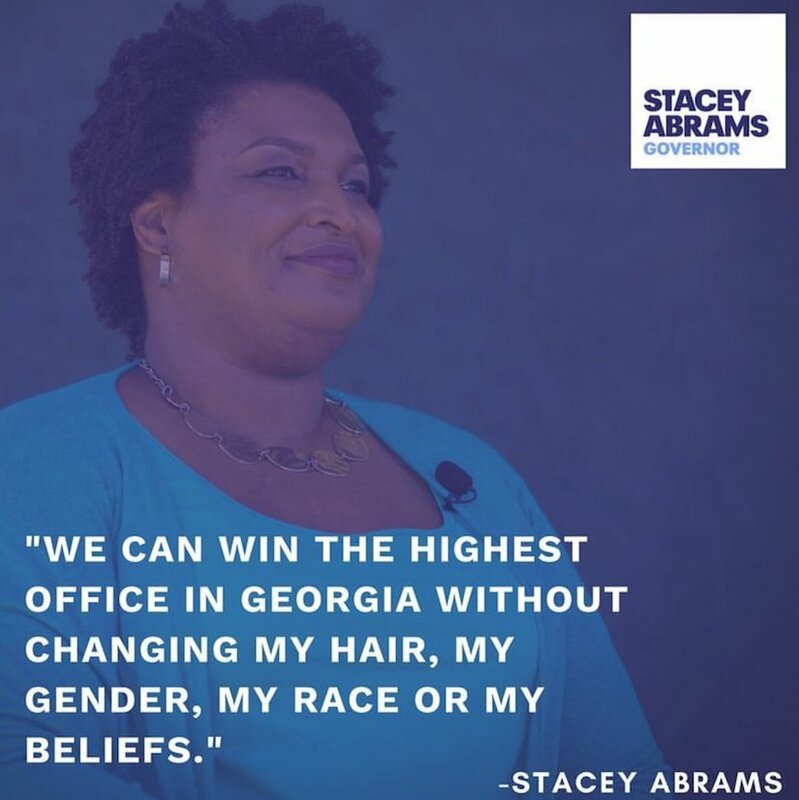 @staceyabrams, a Yale Law School graduate, is the first black female gubernatorial nominee in Georgia. Abrams' mother called the family "genteel poor," meaning they watched PBS and read books but had no money. 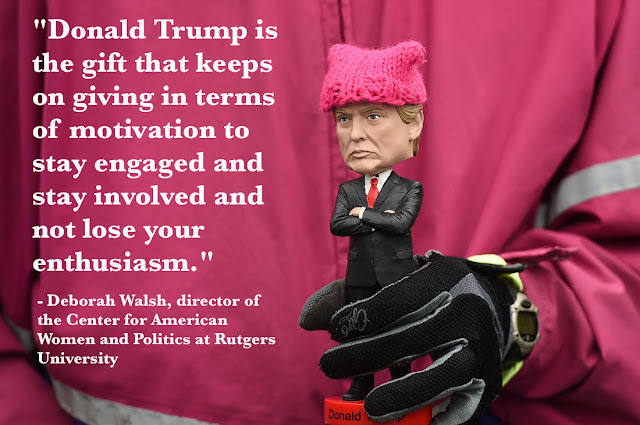 Her father, college-educated, worked in a Mississippi shipyard. 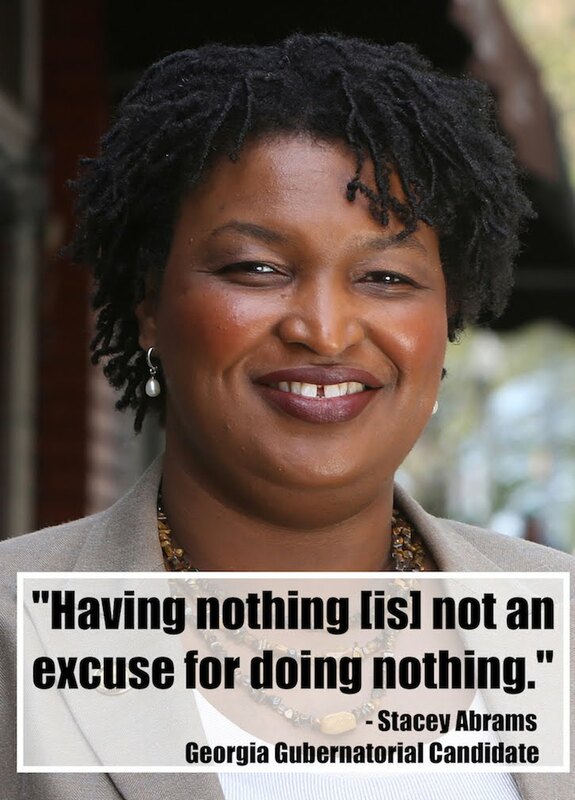 When he couldn't pay the segregated school bus chargers, a very young Abrams worked for a neighbor so she could remain in school. Early in her tenure as a Georgia House Representative, she helped a Republican legislator explain the details of his bill. At the end of the hearing, she was the only one on the panel to vote against the bill. 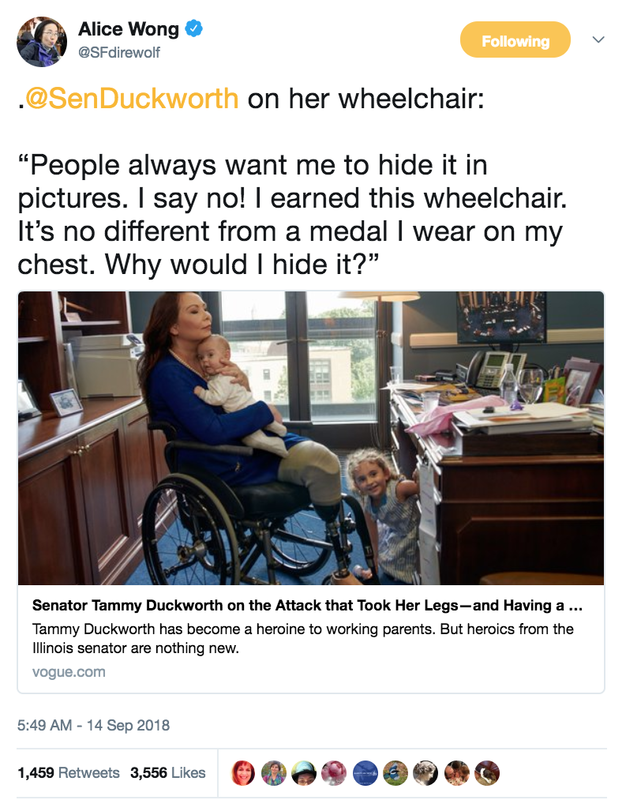 The Republican asked why had she helped. "I said, 'Look, I think your bill is a bad idea. I just don’t think it should be bad law.' After that, Republicans would bring me their bills and ask me to look at them. They didn’t always agree with me, but they knew they could trust me, and not every disagreement has to become a battle." 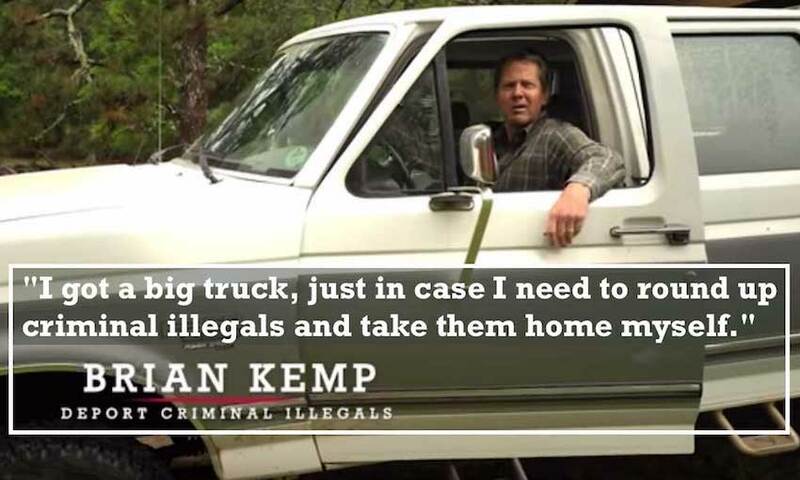 Her opponent, Republican Brian Kemp, is known for his I'm-just-a-wacky-maverick style campaign ads featuring firearms and his large truck. 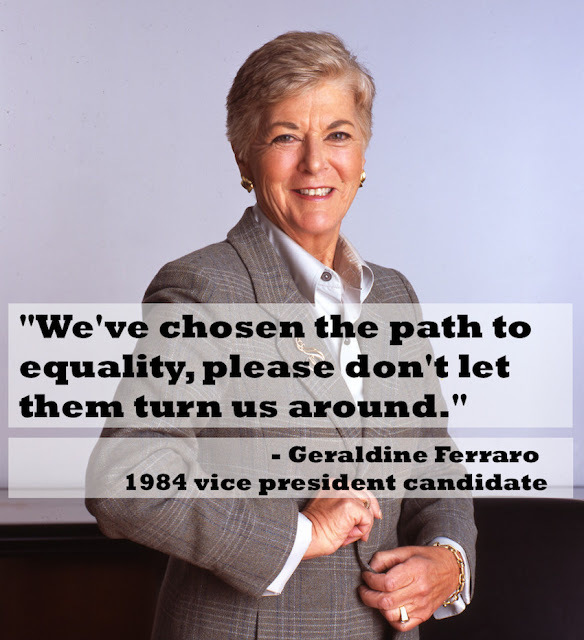 There have never been more than nine female governors at any given time. 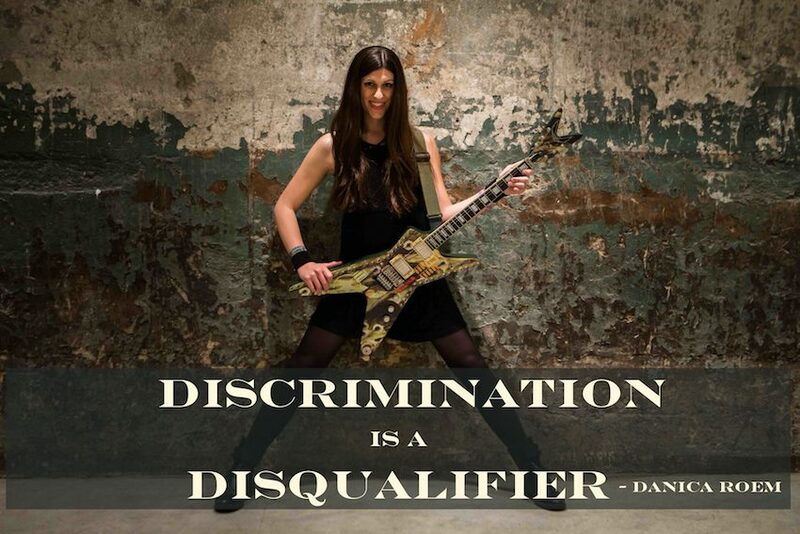 This year, 16 women won gubernatorial primaries, while 45 others lost or dropped out. 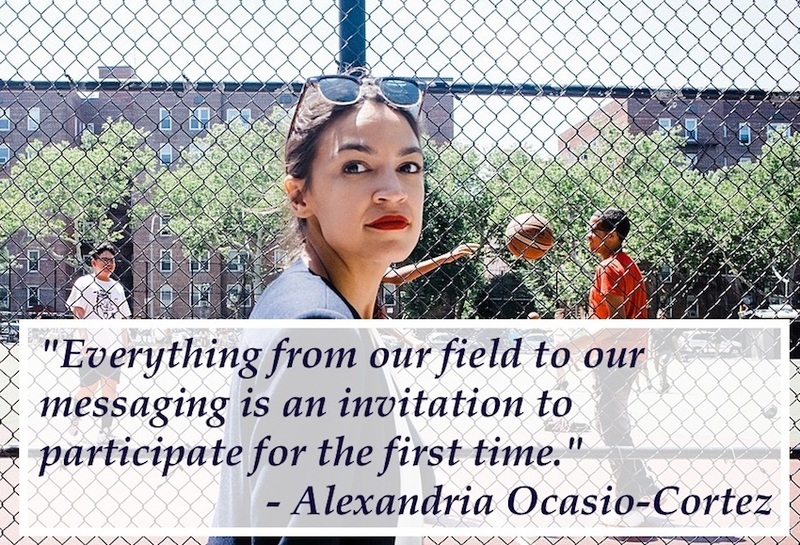 Alexandria Ocasio-Cortez, a 28-year-old member of the Democratic Socialists of America, won the Democratic primary in New York's 14th congressional district. 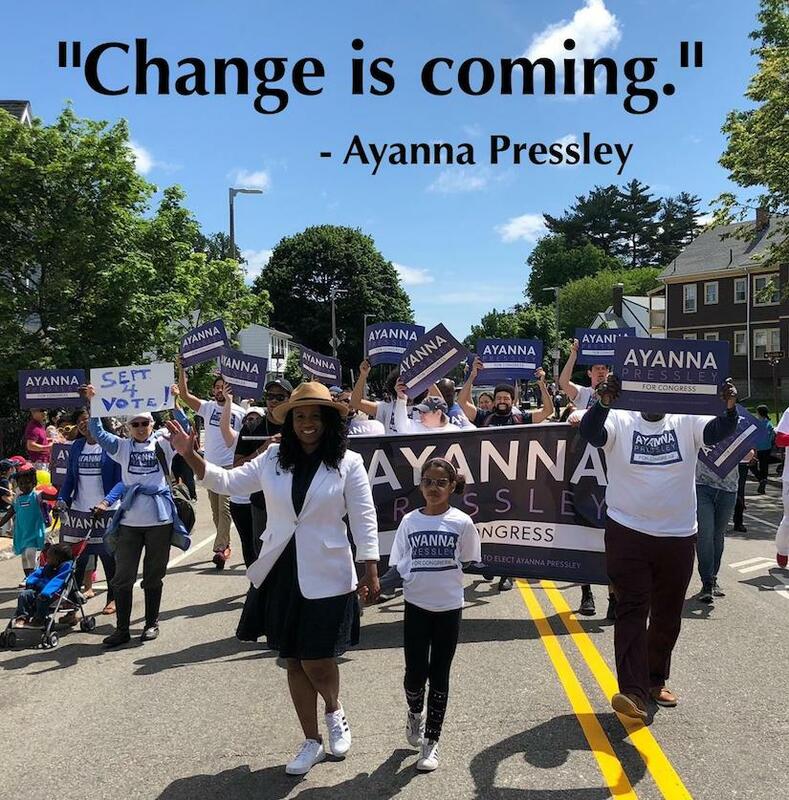 An incredible upset, she was the first person since 2004 to challenge the Democratic Caucus Chair, Joe Crowley, in the primary. 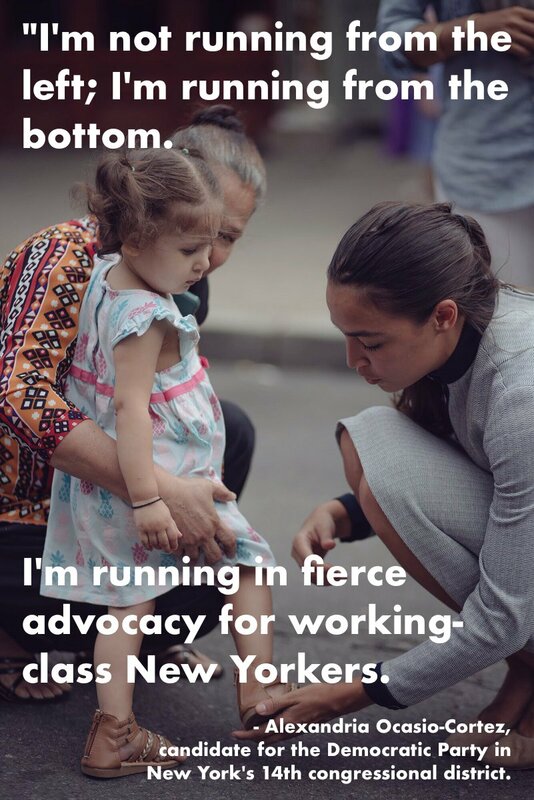 Ocasio-Cortez's campaign involved enormous grassroots outreach, offering campaign materials in Spanish, Mandarin, and Bengali. During the primary, Ocasio-Cortez spent $195,000 (raised primarily by small donations) to Crowley's $3.4 million. Crowley was so lackadaisical, he sent a surrogate to scheduled debates, insulting voters and starting a decisive backlash. 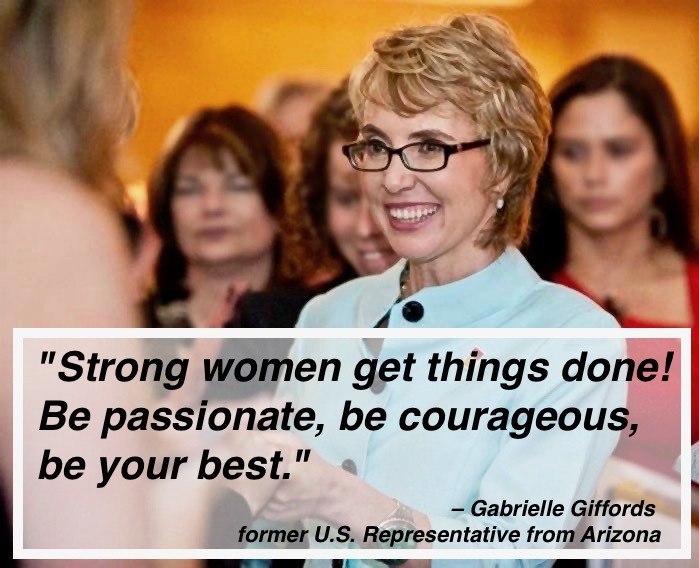 524 women ran for the U.S. House and Senate this year. Almost half won their primary. In the U.S. House, 235 women will advance to the general election. 22 women will run in the general election, for the U.S. Senate. 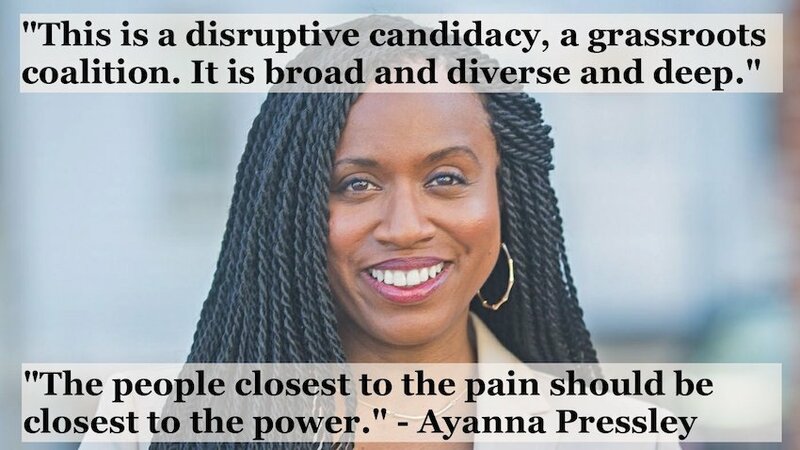 Ayanna Pressley will become the first black woman to represent Massachusetts in Congress. 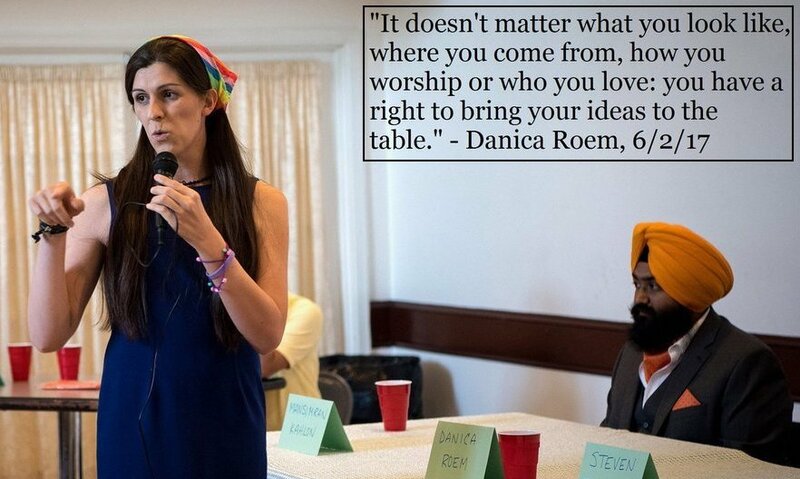 She beat Democrat incumbent Michael Capuano with 59% of the vote. Capuano, who has held the seat for 20 years, and who has not faced a serious challenge since he first won the seat in 1998, conceded after only 13% of the vote was counted. 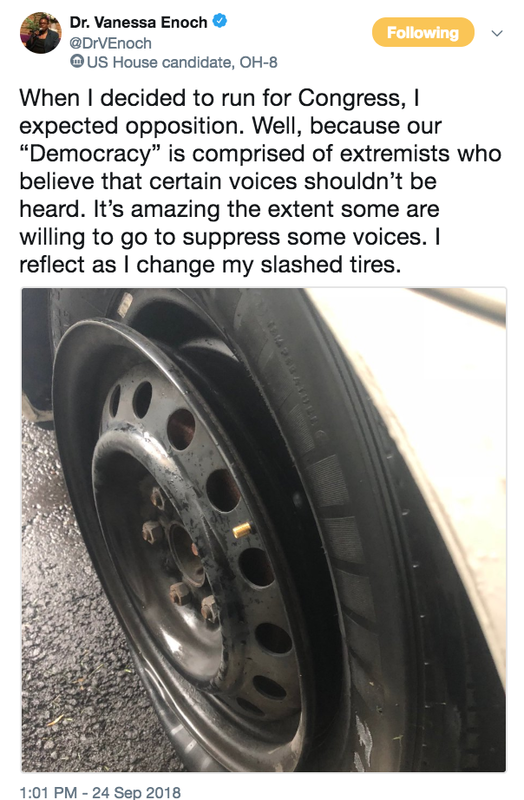 A sexual abuse survivor and raised by her mother while her father was incarcerated, her victory is described as a win by "out-liberaling a liberal." She runs unopposed in the general election. Among Democrats, 75% of men and 83% of women say it’s a good thing that more women are running for Congress this year than ever before. 45% of Republican women and 34% of Republican men agree. 25% of Republicans and 63% of Democrats hope to see a female president in their lifetime. 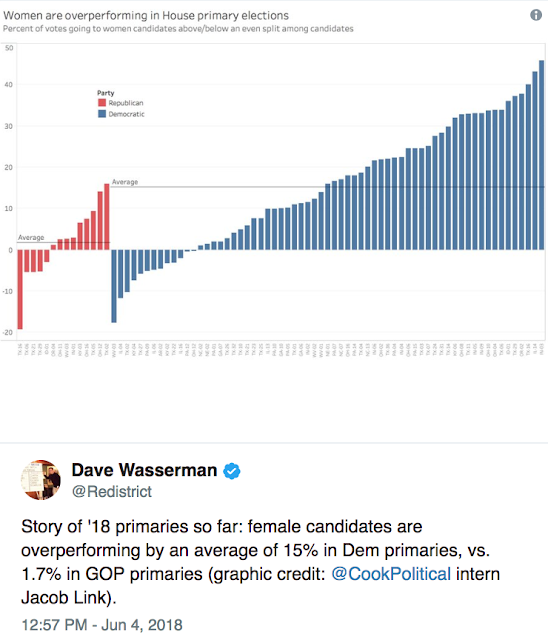 The GOP is a big loser with women between 18 and 34. Almost 70% favor Democratic candidates in the midterms. "Because I'm fed up with the frickin' road over in my hometown." She unseated Robert G. Marshall, the 73-year-old incumbent who held the seat since 1992. Marshall, self-proclaimed "Virginia's chief homophobe", raised less than a third of Roem's nearly $500,000 in donations. Her campaign knocked on doors more than 75,000 times in a district with 52,471 registered voter. After her acceptance speech, she reiterated her promise to alleviating traffic congestion on Route 28.